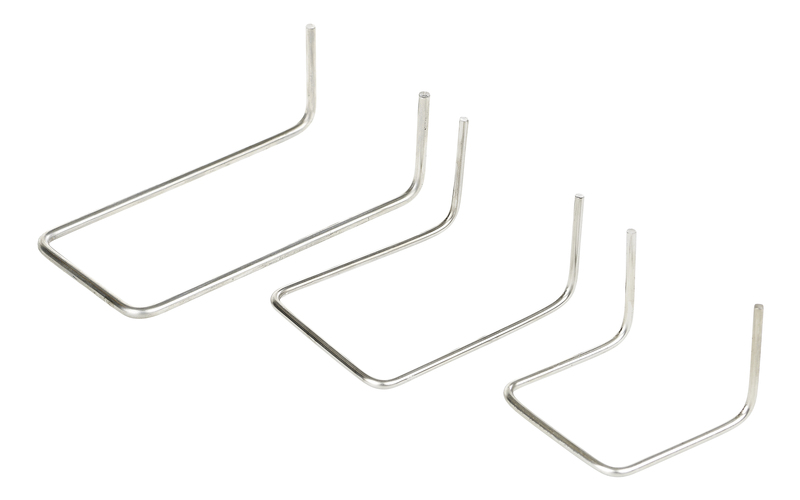 U-shaped wall tie made of stainless steel wire. 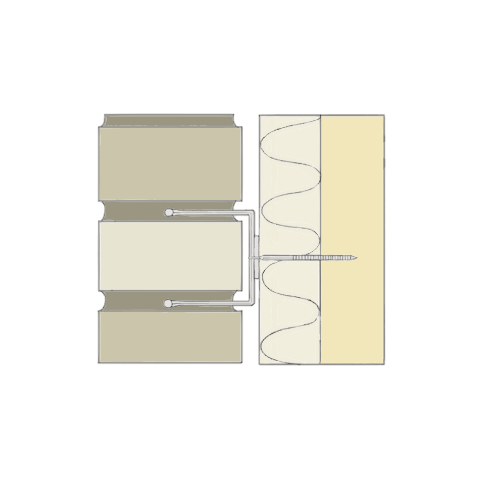 Used together with one of Joma tie-rods, depending on inner leaf material, to form a movement-tolerant wall-tie system for cavity walls. To be used with tie rod No 12, 13 or 14.